It's really shimmery and sparkling and I love the smell. Then I bought two things from the Deep Water Love LE by P2. 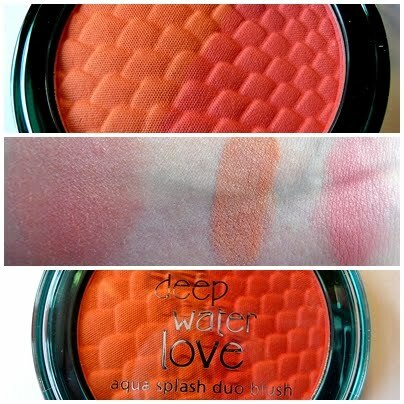 I chose the Aqua Splash Duo Blush in 010 Fresh Apricot (3.25 €) and the Lash Water Jewels (3.95 €). 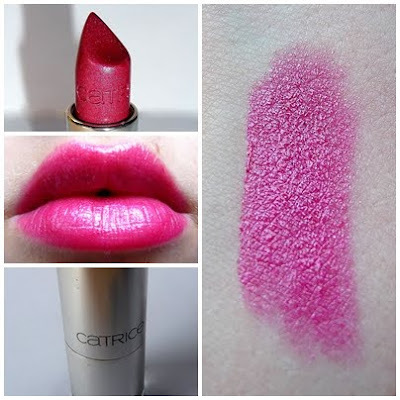 The blush is really silky and applies smoothly. It is divided into two parts, a coral part and an apricot part. The apricot part is even softer than the coral part. The lash jewels come in a pencil with a round silicon tip. 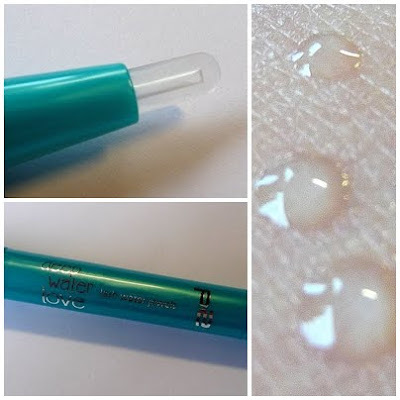 You have to turn the back of the pencil and then you can place little waterdrops on your lashes. 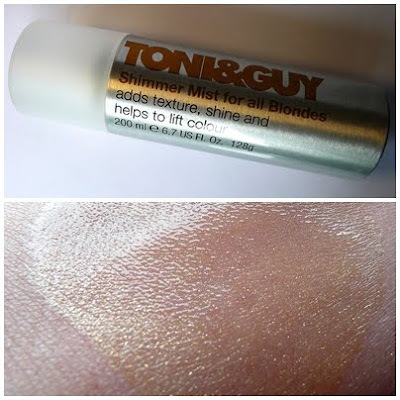 But I have to say it is just a little "make up gimmick".